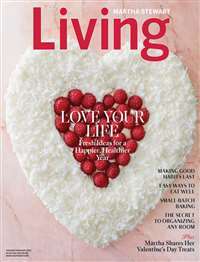 The English Garden Magazine glorifies and modernizes the esteemed style of landscape gardens. 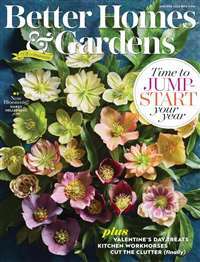 The publication is editorially directed towards anyone who loves beautiful gardens, whether that is simply looking at them, reading about them, or creating one. 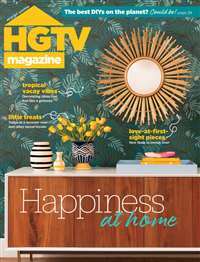 Every issue is devoted to the idealized view of nature that is expressed through an English garden of lakes, rolling greens, bridges, and other such charming architecture inspired by landscape paintings of 18th century England. The contents of The English Garden include design guides, unique plants, craftsmanship, and more. 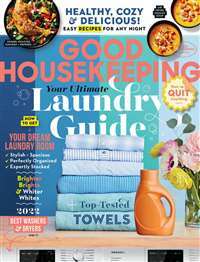 The magazine offers several featured gardens from all over the European continent, with vibrantly colorful photographs of sprawling gardens accompanied by a detailed article. 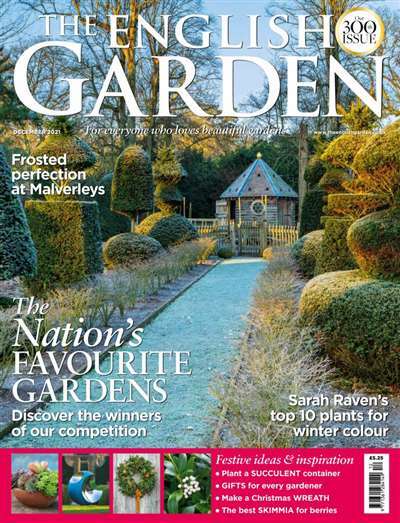 The English Garden Magazine is devoted to the historical art form and its passionate followers. 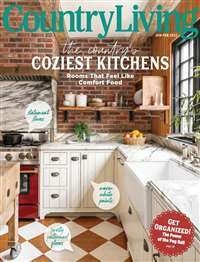 Subscribe to The English Garden Magazine at MagsConnect Canada.